If you are not from the UK the title of my post may be alarming! It refers to tossing Pancakes, because today is Pancake Day! 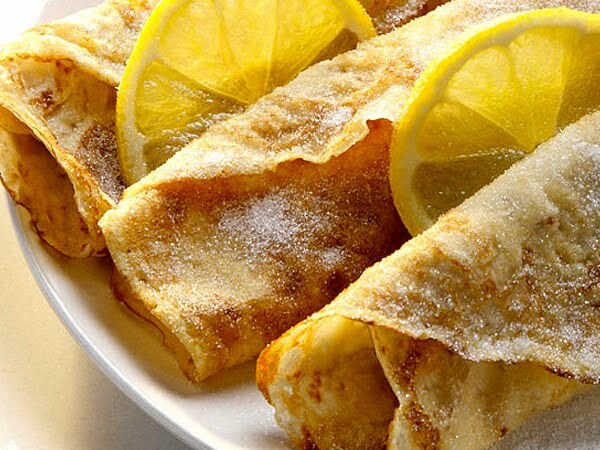 We are talking thin crepe like Pancakes not the fluffy American ones just to get the record straight. Pancakes are associated with the day preceding Lent because they were a way to use up rich foods such as eggs, milk, and sugar, before the fasting season of the 40 days of Lent hence Pancake Day!